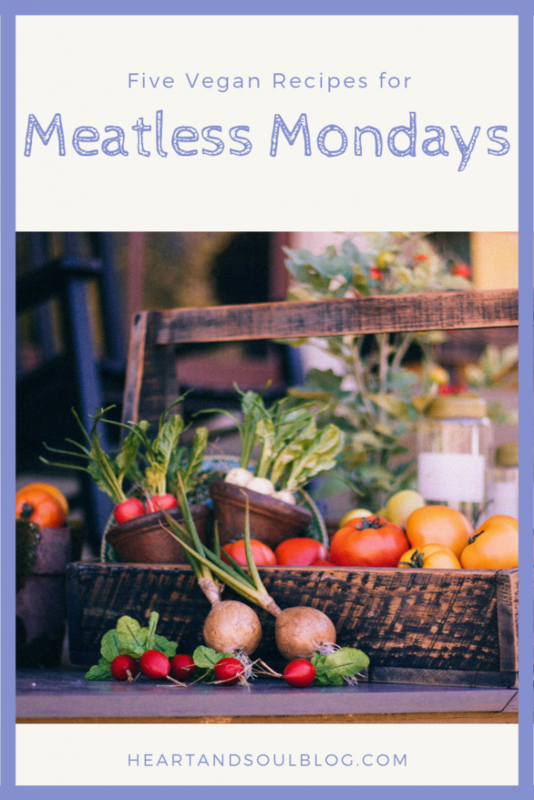 Have you ever heard of Meatless Mondays? It’s a term I haven’t seen used much in recent years, but it used to be all the rage in the blog community! And even more, it’s an idea I’ve adapted into our family meal planning. 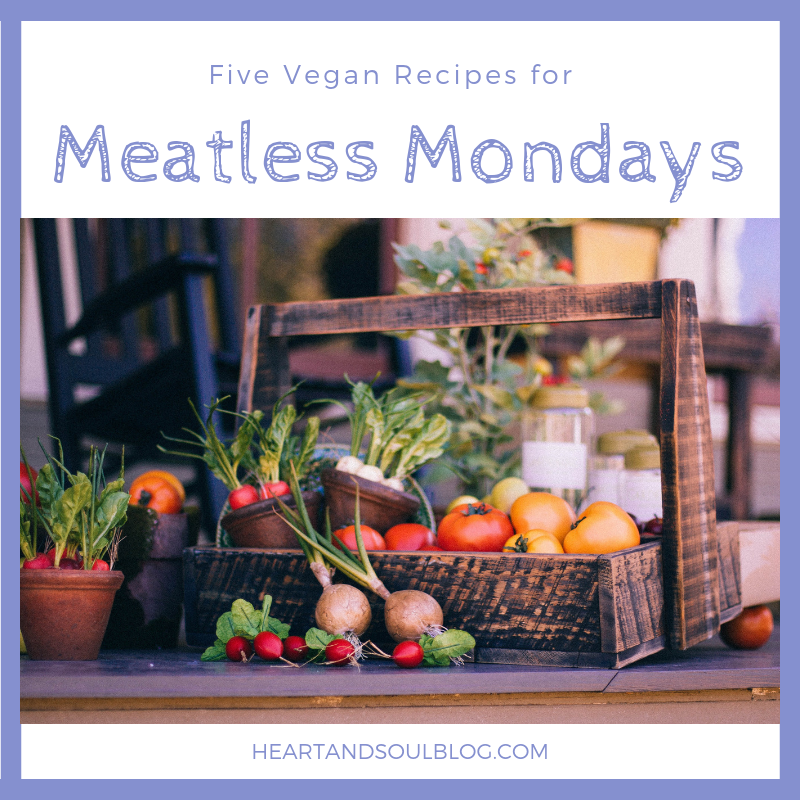 Today I wanted to share five of my favorite vegan recipes you can use on Meatless Mondays or any other day of the week! If you’re ready to give this a go, here are five of my favorite delicious vegan recipes to try! Slow Cooker Hot and Sour Soup. I have made this a billion or so times, and it hits the spot without fail. Perfect for this November chill in the air! Chana Masala. Smitten Kitchen can do no wrong, and this recipe is a great example. It is the ultimate vegan comfort food! Vegan Mushroom Stroganoff. Yep, you read that right! This dish is rich and filling. Vegan Red Beans and Rice. I could eat this every week and never get tired of it. I love a bowl of super garlicky sauteed kale on the side. Chickpea Salad Sandwiches. Ok, this might sound a little *out there*, but if you like tuna, you may be surprised by how tasty this vegan version is! This recipe has become my go-to over canned tuna. Check out these and even more vegan recipes on my Pinterest board!